Oxford University spin-out company, Minervation Ltd, have developed the app, which builds on the Mental Elf website that has been widely praised since it was launched a year ago. The team of expert clinicians and information scientists at Minervation have been building evidence-based websites since the mid-90s. Everything we do is about improving patient care by making it easier for people to find and use the best available evidence in their practice. Health and social care professionals have so little time to read new research and guidance, it’s vital that systems are user-friendly and just focused on the really good quality information. We do all the hard work, finding the evidence and bringing it to you in an accessible and engaging format. Now all it takes is 3 minutes of your day to read an article and learn something new. 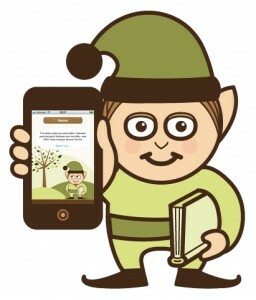 The Mental Elf iPhone app is available now in the Apple Store. An Android app will be available later in the year.